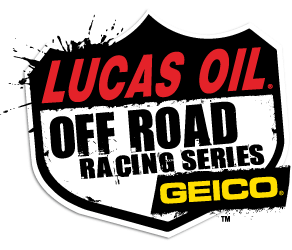 Ritchie Lewis Director of Lucas Oil Off Road Racing Series announced postponement of the DOT Tire Test set for January 24 due to unfavorable weather forecast for Southern California. With more rain on the way the decision was made concerning track drainage and the condition of pit parking areas. The test is rescheduled for Sunday morning March 26 from 10am-2pm following rounds 1 and 2 at Lake Elsinore Motorsports Park.